Oil Companies International Marine Forum – Offshore Vessel Inspection Database (OCIMF OVID) is an inspection protocol for oil, chemical and gas tankers that has been successfully operating since 1998. OCIMF say: “The aim of OVID is to provide a robust web based inspection tool and database of inspection reports; this will be underpinned with professional, trained and accredited inspectors. In the long term it is an aspiration that OVID will form a that is central to the selection and assurance of offshore vessels enhancing the safety of operations in the industry.”. 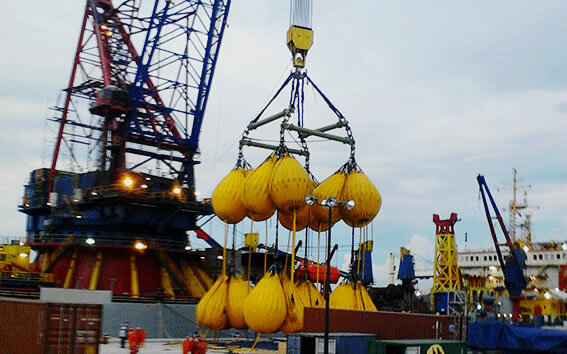 OCIMF OVID Inspections are carried out by Global Marine Consultants and Surveyors skilled and experience surveyors with many years of maritime experience..